Beauty Awards | May our skin grow beautiful, as we grow wiser. Cosmetic Mania News, one of Korea’s leading cosmetic weekly newspaper , has worked together for the past few years with TNS Korea, the oldest marketing and research consultancy in Korea to check out the year’s top cosmetics products which is loved by Korean consumers. TNS Korea is the largest custom research firm in Korea utilizing their extensive experience in advanced research techniques in every consumer research area. Guess who emerged as the top winner of 2010? None other than Amore Pacific ! Many of the company’s brands took the top spots in certain division. To be exact – Amore Pacific’s IOPE took most of the major awards and emerged as the overall winner of the Korean Cosmetics Award 2010. Wow! I am kind of baffled by the wins of Amore Pacific’s IOPE. We knew it was a famous brand in Korea – but not till this extent ! Now it makes us want to check our more products from this brand. The only thing we’ve tried is the super famous Super Vital Moist cream and it was really very moisturizing. 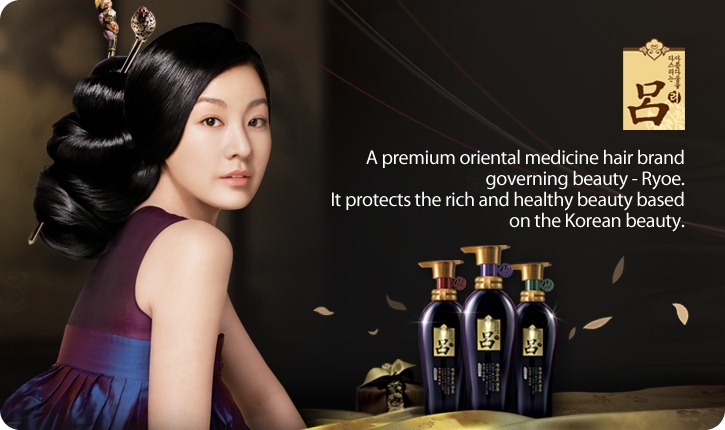 Another surprise here – the Best Oriental Herbal brand went to LG’s Sooryehan instead of the infamous History Of Whoo or Sulwhasoo. I expected Amore Pacific’s Etude House and Happy Bath to win the best mascara section and also best body cleaning product because Etude House’s Dr Lash was a huuuuge hit last year and Happy Bath has been a household Korean name since… forever? Lotus Palace loves Happy Bath products. Also expected Tony Moly to win the best eyeliner because it was also a huge hit in 2010 and it’s cheap compared to brands like Bobbi Brown charging $$$ for it. Expected to win the Best BB Cream is also Missha because Missha has been the best-seller for BB Creams every single year! So what do you think of this year’s Best Korean Cosmetics Award?